The World Health Organization (WHO) has made an appeal to scientists, drug manufacturers and governments. The WHO wants them to work together to develop drugs to fight 12 bacteria. These bacteria are able to resist powerful antibiotic drugs. The resistance is so unusually strong all 12 have been given a special name: "superbug." 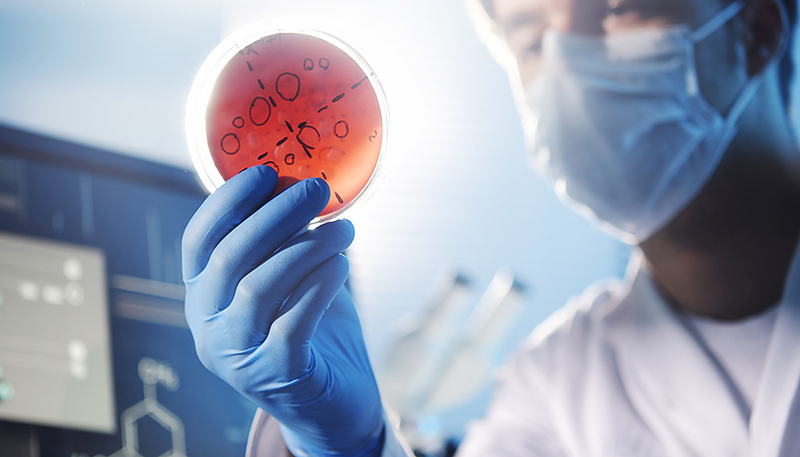 The United Nations agency reported this week the 12 superbugs are a threat to human health. It said they have the ability to turn easily treatable infections into killers. A few examples are blood, lung and brain infections, food poisoning and gonorrhea, a disease spread by sexual activity. The WHO says superbugs can also pass along genetic material that helps other bacteria become resistant to drug treatment. Marie-Paule Kieny is the U.N. agency's assistant director-general. She said "antibiotic resistance is growing and we are fast running out of treatment options." She urged governments to give drug companies reasons to develop new treatments. "If we leave it to market forces alone, the new antibiotics we most urgently need are not going to be developed in time," she said. Antibiotic drugs can lose their effectiveness when people take more or less of than the amount required by doctors. When this happens, infections that were at one time easily treated become resistant. Germs can also be spread in nature from air, water and animals. He has an allergy to antibiotic drugs, which is noted on his medical record. Some organisms are responsible for spoiling food and cause food poisoning. I hope you'll remit me the money in time. Drug manufacturers shall perform quality test of their products. 1.When this happens, infections that were at one time easily treated become resistant. At one time the schools were mainly attached to the church. 2.The World Health Organization (WHO) has made an appeal to scientists, drug manufacturers and governments. Economic change for its own sake did not appeal to him. If anything, swimming will appeal to her most strongly.